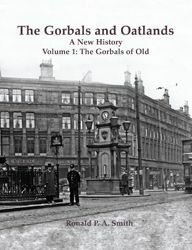 In four volumes this new history of the Gorbals and Oatlands covers the areas development, redevelopments and regeneration. 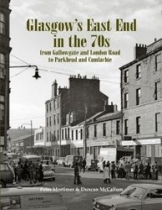 This well-written book is a serious history of growth, decline and regeneration that will appeal to academics and town planners but Ron has made it into a great readable book for anybody who loves Glasgow. 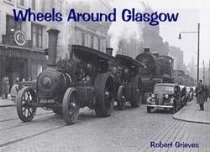 Volume One, which could have been subtitled The Rise of the Gorbals, charts the 18th and 19th century transformation from small village to major suburb with 90,000 inhabitants, 140 pubs and 1,100 shops. 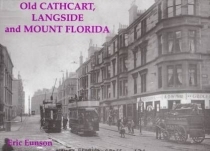 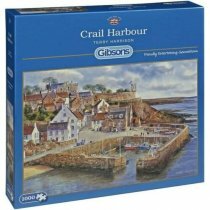 We have packed 140 historic photos of the area into it.